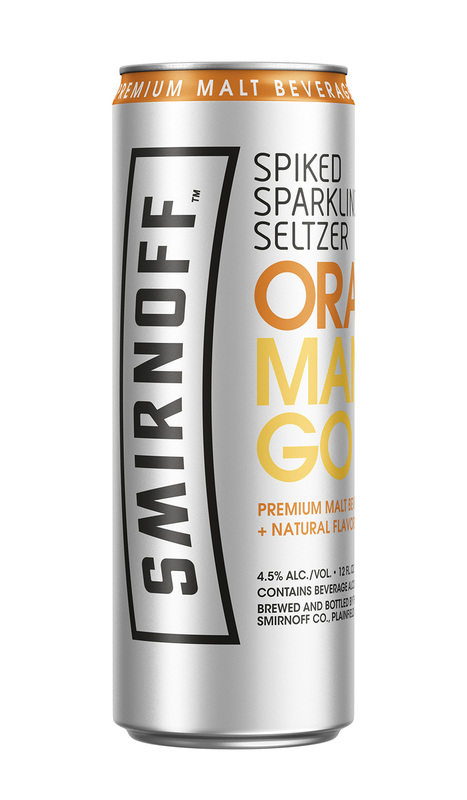 Alcoholic water isn’t a new thing, but Smirnoff’s entry into the market is bound to give “hard seltzer” a bigger presence on the shelf. Available in three “invigorating” flavors (with no artificial flavors added), the seltzers pack just 90 calories and 4.5% abv in each 12 oz. can. We tried all three. Thoughts follow. I actually like all three flavorers. I found them to be refreshing and light.